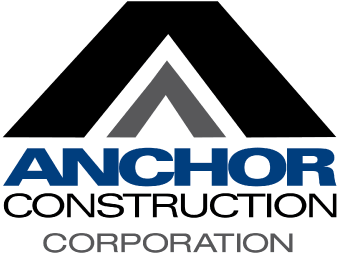 With more than 40 years of construction experience in concrete restoration, new building construction and site work, Carl Butler joined Anchor Construction in 2011 after 17 years at Kerill Enterprises where he served as vice president of concrete restoration for 15 years. His work experience includes managing and securing work with the DoD, Navy IDIQ and NAVFAC along with restoring the structural integrity of buildings for private owners and HUD. 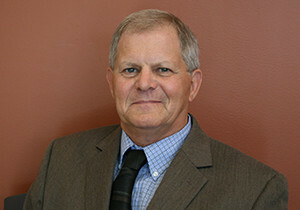 Mr. Butler studied Civil Engineering at the University of Pittsburgh.